Anand Bhushan’s Stylish Ride to Wimbledon! Anand Bhushan's Stylish Ride to Wimbledon! 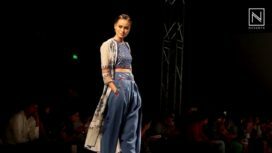 Lauren Gottlieb's Ethereal Avatar on the Runway! He sets the perfect mood for spring summer with refreshing pastels, breezy silhouettes and dainty designs. Fashion designer Aditya Dugar plays with flowing fabrics such as dupions, chanderi and silk muslins to craft breezy lowers and experimental sleeves depicting the beauty of various blossoms. 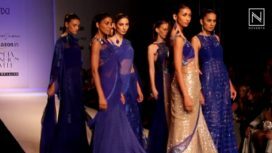 Elaborate resham, zari, Mukesh and dabka work rejuvenate the spring summer compilation. 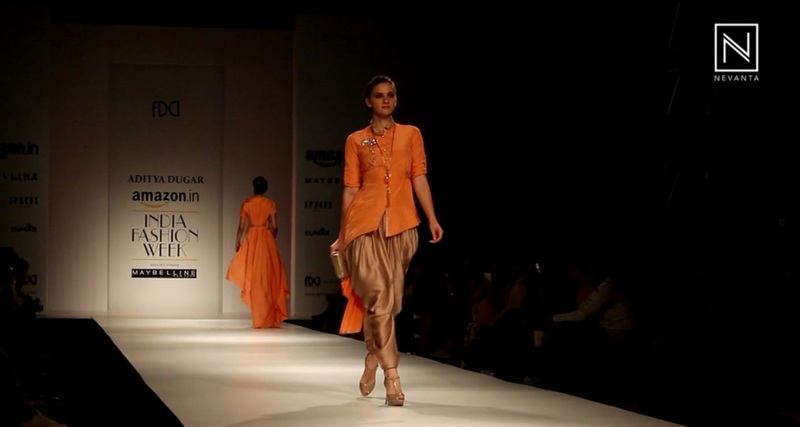 Here's a peek into his range at the AIFW SS'16.